With more than 130 years experience, Schoellhorn-Albrecht is a leading designer and manufacturer of Marine Deck Machinery, Deck Fittings, Dock Fittings, Vessel Access Systems, Anchors and Castings. 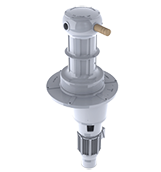 We design and manufacture Heavy Duty Capstans, Winches and Anchor Windlasses to ABS and other class requirements. Double Anchor Windlasses are built to ABS requirements and can be electric or hydraulic with custom control options. 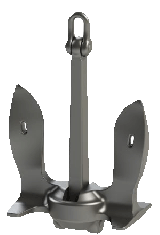 Vertical Anchor Windlasses are built to ABS requirements and can be electric or hydraulic with custom control options. Deck Fittings are designed to ABS, ISO, JIS or OCIMF guidelines for strength and load ratings. Rope surface areas are designed to work with synthetic rope and can be composite or highly polished stainless steel. 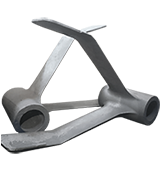 Double Bitts are designed to ABS, ISO, JIS or OCIMF guidelines for strength and load ratings. 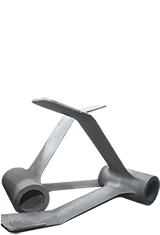 Schoellhorn-Albrecht manufactures bow staples, h-bitts and other structural fabrications. 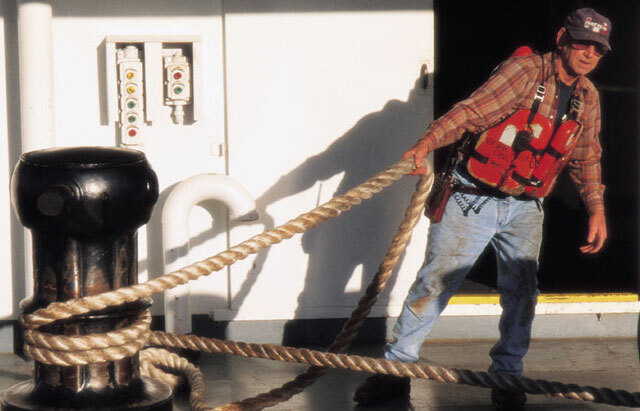 Our Bollards and Dock Cleats are trusted to hold some of the largest ships in harbors and piers around the world. 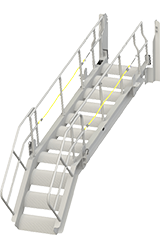 Schoellhorn-Albrecht Accommodation Ladders can be designed and tested to meet ISO, IMO or other class specifications. Schoellhorn-Albrecht Gangways can be designed and tested to meet ISO, IMO or other class specifications. Schoellhorn-Albrecht is a full service company with engineering design, manufacturing and fabrication capabilities to meet standards such as; ABS, ISO, OCIMF, NAVSEA, JIS & others. 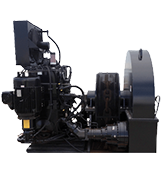 With over 130 years of experience, Schoellhorn-Albrecht Machine Co., Inc. is one of the leading designers and manufacturers of marine deck equipment, dock equipment, and vessel access systems. 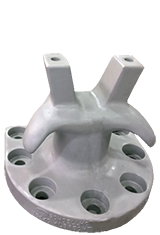 In addition to a standard product line, we also specialize in designing and manufacturing castings, fabrications, and specialized machinery. 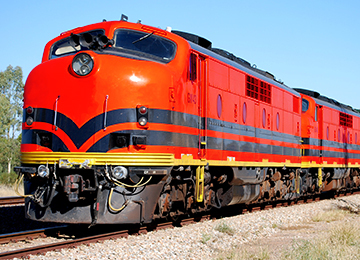 Due to our custom design and manufacturing capabilities, our products serve a variety of industries, including: marine, railroad, refinery, and military. 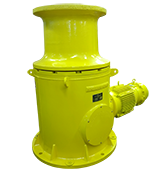 Products that we have designed and manufactured include: capstans, winches, mooring winches, anchor windlasses, tugger winches, anchors, deck fittings, bitts, chocks, cleats, mooring rings, hatches, kevels, roller chocks, roller fairleads, smit brackets, bollards, dock cleats, panama chocks, accommodation ladders, and gangways. With the authority of the Directorate of Defense Trade Controls (DDTC), Schoellhorn-Albrecht Machine Co., Inc., is compliant to the Arms Export Control Act (AECA) and the International Traffic in Arms Regulations (ITAR). Please contact us for more details. For Our Railcar Product Division visit www.carpuller.com. Our custom services are a turnkey solution that includes casting, machining, and fabrication. Schoellhorn-Albrecht is U.S.C.G. Certified to repair and recondition capstans and winches. 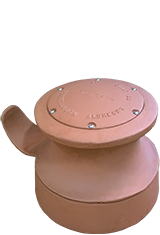 We provide real solutions that include pattern design, construction and casting. Our Photo Gallery is a collection of a lot of the work we have done.